A full immersion in the goodness of typical local products. Visit of a typical bakery in Matera and tasting of some local products (the bread, the focaccia, biscuits). 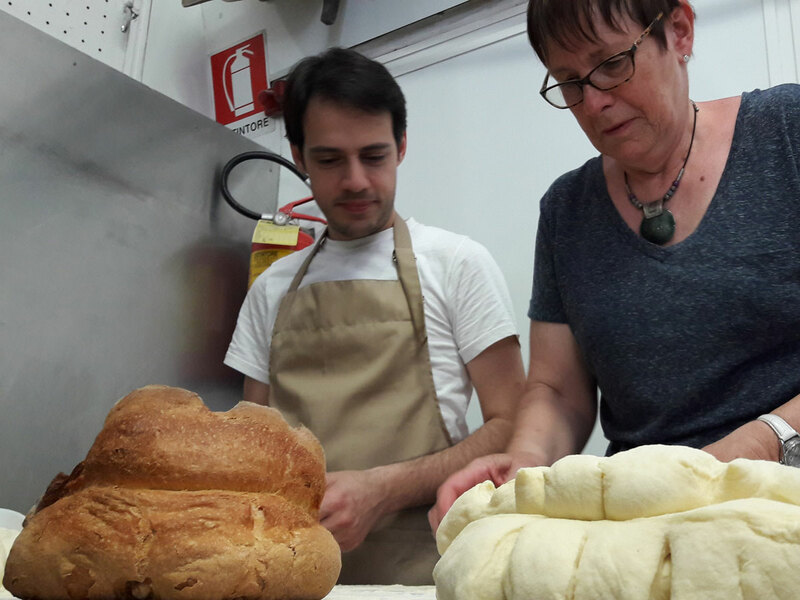 Discover the simple recipes of the ancients and try to prepare it with the backer: the Matera bread is one of the best bread in the world. The bread, coupled with tomatoes, onions, eggs, oil, was the basis of the daily nutrition of farmers. Even today, it is one of the most popular local products. 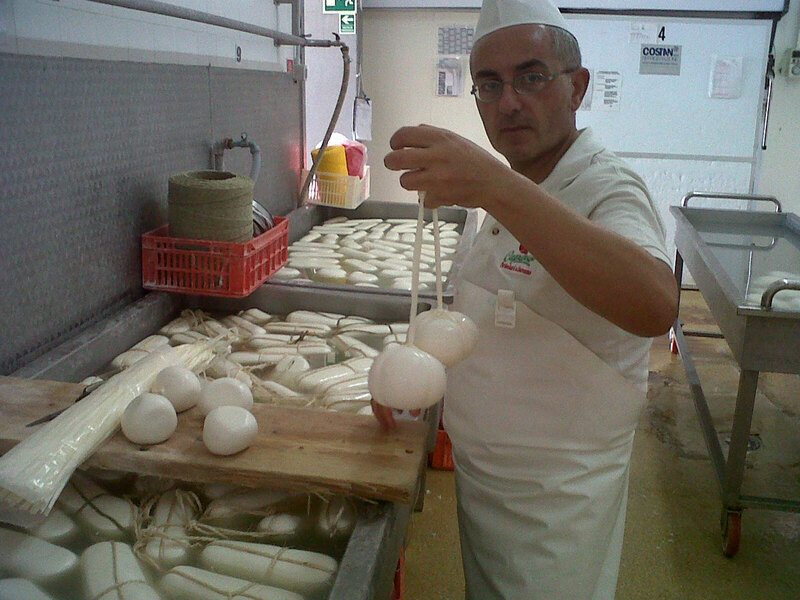 Transfer to the “caseificio” (cheese factory) to see how to make mozzarella cheese by hand and the “caciocavallo” workshop. Learn the process that gives birth to the delicious burrate, stracciatelle, ricotta. The milk from the local farms is melted and worked fresh every day to give birth to traditional fresh and genuine cheeses. You have surely never tasted such a fresh cheese in your life!